Your privacy is very important to us. 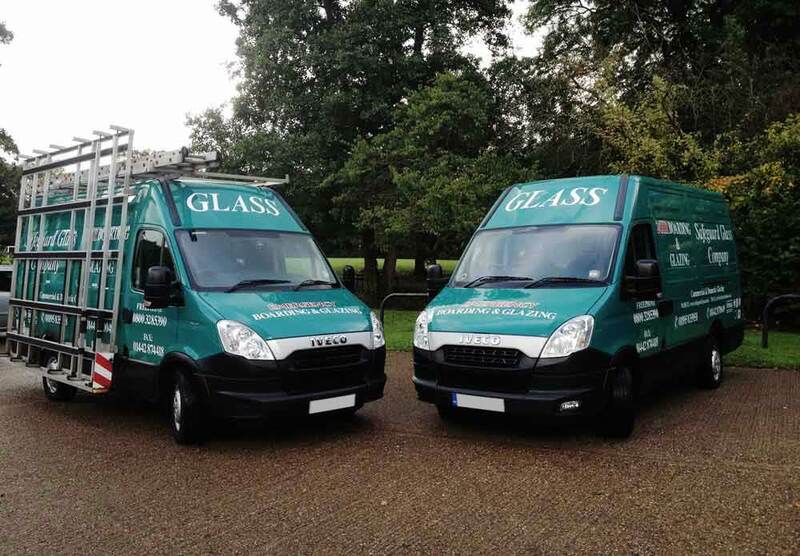 Therefore, Safeguard Glass is fully GDPR compliant. If you are concerned about your privacy please click on the icon above to download and read our privacy and GDPR policy.